John William Gardenier (9-28-93) isn’t a stranger to the Levy County Sheriff’s Office. We arrested him December 5, 2017 for burglary, grand theft and theft of a motor vehicle. He was able to post bond on December 20, 2017 and immediately went back to his old ways. The LCSO responded to a burglary complaint on January 31st in the Inglis area of Levy County. The victim reported to our responding deputy that he discovered his home was broken into and a large sum of cash had been taken. Investigators developed a lead on this investigation late Wednesday evening and were able to confirm that Gardenier was responsible for this crime. Yesterday morning, members of the LCSO Criminal Investigations Division went looking for Mr. Gardenier to arrest him. Constant citizen tips allowed Investigators to locate Gardenier riding a motorcycle near the US Coast Guard Station in Yankeetown. The first arriving Investigator reported his observations and requested assistance from his partners to make the arrest. Additional Investigators responded to assist in making the arrest. This is when things got a bit sketchy for our men. Gardenier had stopped on the side of the road and had his hands inside a backpack he was carrying when our investigators approached him. Investigator Wilkinson began yelling orders to Gardenier, telling him to remove his hands from the backpack. When Gardenier did, Investigator Wilkinson was told Gardenier had a pistol. Investigator Wilkinson yelled to his fellow officers that Gardenier had a gun, but it was too late. Investigators already had their hands on Gardenier and were able to safely disarm him and place him in handcuffs. The contents of Gardenier’s backpack spilled out and investigators saw that he not only was he trying to hide a gun, he also had drugs. Investigators verified the drugs were methamphetamines and additionally found thirteen (13) hypodermic needles Gardenier used to inject the meth into his system. Gardenier appeared before the Honorable Judge Browning this morning for “First Appearance”. Judge Browning assigned Mr. Gardenier’s bond at $251,000.00. On February 21, 2018 Carl J. Aldrich registered as a Sexual Predator with the Levy County Sheriff’s Office. By Florida law Aldrich is required to notify law enforcement whenever he changes addresses. 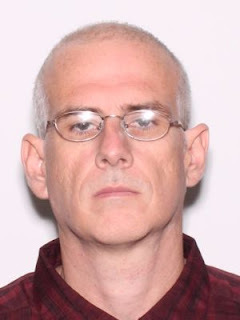 Carl J. Aldrich was convicted in 2001 in Lee County, Florida for Lewd and Lascivious Molestation/Victim under 12 (two counts) FS: 800.04 (5) (b) and Providing Obscene Material to a Minor FS: 847.0133. Aldrich has registered his change in address as: 16121 East Levy Street, Williston, Levy County, Florida. At approximately 4:40 am February 18, 2018 Levy County Sheriff’s Office Deputies responded to a home in the Manatee Farms Subdivision off of CR 320 in Chiefland. A homeowner made an emergency 911 call to the Levy County Sheriff’s Office Communication Center to report a burglary to their home. The homeowner told 911 operators she was awakened by an unusual noise and was confronted by a burglar inside her home. The burglar grabbed her, which caused her to scream. Her screams awoke her husband who chased the suspect out of the home. The husband, who had armed himself with a shotgun as he gave chase, reported seeing the suspect enter the family car parked in their driveway. The suspect then attempted to flee and in doing so, struck a tree on the property. The husband said the suspect exited their vehicle and began running. At one point the suspect turned toward him; and being fearful for his safety and the safety of his family inside the home, fired his shotgun at him. 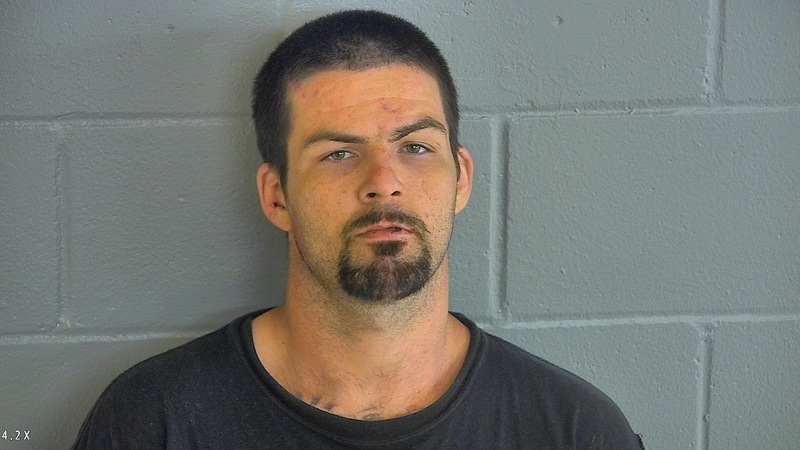 The victims told deputies the suspect entered the home, stepping over their three children who were sleeping in the living room, to take household valuables. They also discovered the keys to the family vehicle had been removed from the husband’s truck parked outside. The suspect also took a jacket and other valuables from the husband’s truck. 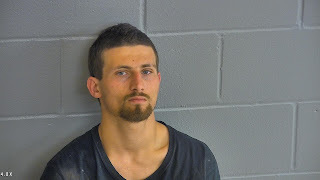 Arriving deputies established a perimeter and deployed K-9’s from both the Sheriff’s Office and the Chiefland Police Department (CPD) to track the suspect. Shortly after establishing the perimeter, Lt. James Anderson heard a commotion in the woods near his location and saw the suspect attempting to escape. Lt. Anderson gave chase and apprehended the suspect after a brief foot pursuit. The cooperative efforts between deputies and the CPD allowed this suspect to be apprehended quickly. Bogan will appear before a local judge tomorrow morning for these charges. Until this time, he is being held without bond. The following message is being sent as a combined notification with our partners in the Levy County School Board. Please know that both the Sheriff's Office and the Levy County School Board take the safety and security of "OUR" children when both on and off our campuses very serious. WE will react quickly and appropriately to any and all real or perceived threats. This evening Gilchrist County and other school districts in Florida received a threat that they could not verify and Gilchrist closed schools. The School Board of Levy County has not received this threat. The Levy County Sheriff’s Office is monitoring social media and investigating any suspicious activity concerning Levy County schools. Currently a viral photo is being passed around through Snapchat. This photo has been reported to the LCSO as well as other Florida law enforcement agencies. The photo has been addressed by authorities in South Carolina and an arrest was made. We want to thank our parents for helping us keep our vigil and ensure the safety of all our children. Parents, students and concerned citizens. Please, if you see something, say something. Report suspicious activity to the LCSO at 352-486-5111 or if it is an emergency call 911. On February 11, 2018 Lamont Lewis Nelson registered as a Sexual Predator with the Levy County Sheriff’s Office. By Florida law Nelson is required to notify law enforcement whenever he changes addresses. 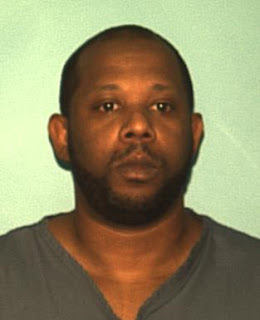 Lamont Lewis Nelson was convicted in 1999 in Highlands County, Florida for Sexual Battery on a Child under 12; F.S. 794.011 (2). Nelson has registered his change in address as: 12451 NE 108 Terrace, Archer, Levy County, Florida.